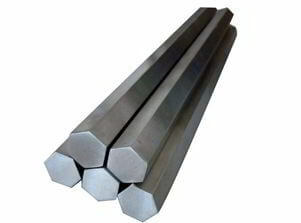 Inconel® 617 Rods, Inconel® Alloy 617 Peeled / Turned Round Bars Stockholders, Inconel 617 Round Bars Stockist, ASTM B166 Inconel® 617 Bright Round Rod Manufactures, Inconel 617 Round Bar, Inconel® 617 Forged Bars, JIS NCF 617 Inconel® Cold Drawn Round Bars, Nickel Alloy 617 Black Round Bar Suppliers, Inconel® Alloy Bars, Grade 617 Inconel Hot –Finished Round Bars Exporters in Mumbai India. Renine Metalloys is a known supplying firm of Inconel Alloy 617 Round Bars, which resists a wide range of corrosive aqueous environments. 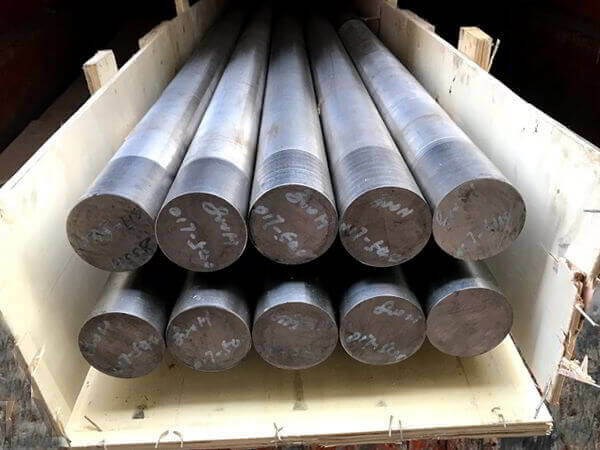 As a result of its balanced chemical composition of Inconel 617 Bars shows outstanding resistance to high temperature corrosion such as oxidation and carburization. 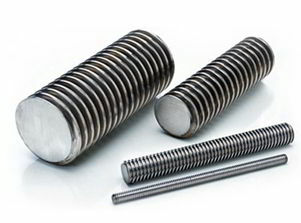 Inconel 617 Rods has excellent resistance to a wide range of corrosive environments. 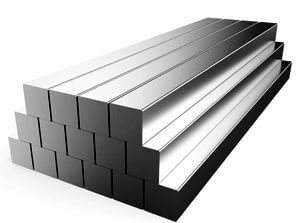 Inconel 617 Square Bars has a high work hardening rate. Solution annealing in Inconel 617 Flat Bars is performed at a temperature of 2150 Degree F for a time commensurate with section size. Samples of as solution annealed Inconel 617 Threaded Bars were included in the investigation, as some areas of complex shapes receive essentially no cold work in the part forming process. 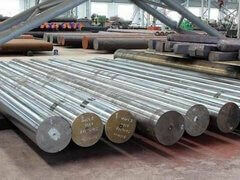 Inconel 617 Hollow Bars is hot worked at 927 Degree C to 1205 Degree C (1700 Degree F to 2200 Degree F). 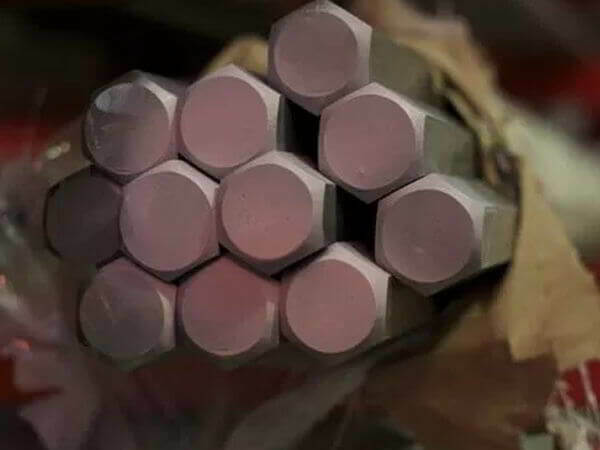 Because of its resistance to high-temperature corrosion, Inconel 617 Hexagonal Bars is used for catalyst-grid supports in the production of nitric acid. Resistance to oxidation in Inconel 617 Triangular Bars is enhanced by an aluminum addition. 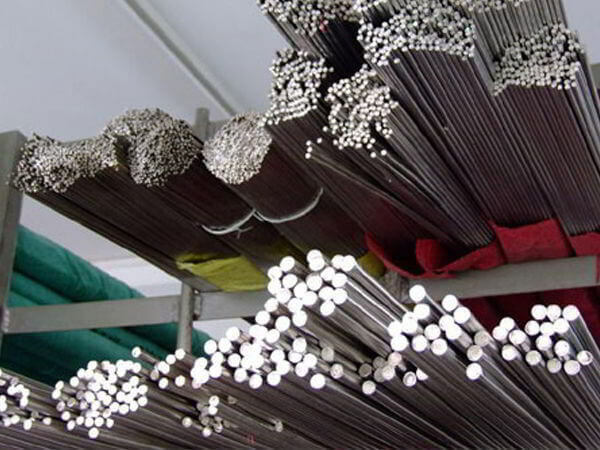 Inconel UNS N06617 Round Bars is resistant to a number of different damaging reducing and oxidizing media. 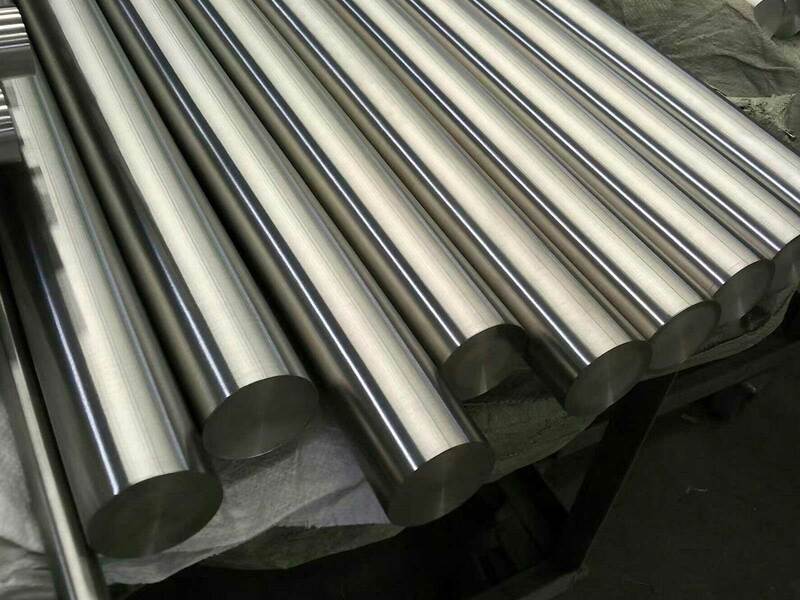 Nickel 617 Bars is used for catalyst grid supports for nitric acid production. 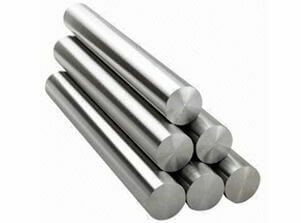 Nickel-Alloy 617 Rods is utilized in the gas tungsten arc and gas metal arc welding. 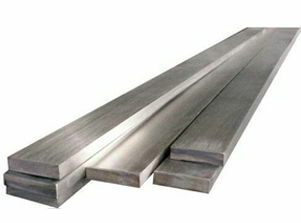 Inconel DIN 2.4663 Bars is often used in gas turbines for combustion cans, ducting, and transition liners. FormRound, Square, Hex (A/F), Rectangle, Wire (Coil Form), Wire-mesh, Billet, Ingot, Forging Etc. Colombo, Navi Mumbai, Caracas, Moscow, Toronto, Houston, Lagos, Petaling Jaya, Chiyoda, Milan, New Delhi, Brisbane, Rajkot, Haryana, Gimhae-si, Al Khobar, Courbevoie, Sydney, Pune, Hong Kong, Nashik, Indore, Tehran, Montreal, Singapore, Abu Dhabi, Thiruvananthapuram, Kuala Lumpur, Doha, Rio de Janeiro, Santiago, Hanoi, Chandigarh, Ernakulam, Busan, Kuwait City, Ahmedabad, Dallas, Istanbul, New York, Mumbai, Surat, Geoje-si, Bogota, Aberdeen, London, Dubai, Jeddah, Karachi, Coimbatore, Baroda, Visakhapatnam, Muscat, Edmonton, Ludhiana, Turkey, Los Angeles, Granada, Nagpur, Ranchi, La Victoria, Calgary, Gurgaon, Al Jubail, Manama, Sharjah, Pimpri-Chinchwad, Riyadh, Ho Chi Minh City, Bengaluru, Australia, Jakarta, Noida, Port-of-Spain, Lahore, Howrah, Vadodara, Chennai, Perth, Madrid, Kolkata, Bangkok, Vung Tau, Jamshedpur, Ahvaz, Kanpur, Mexico City, Algiers, Cairo, Jaipur, Atyrau, Secunderabad, Thane, Seoul, Ulsan, Faridabad, Hyderabad, Dammam, Bhopal. United Kingdom, Vietnam, Gabon, Colombia, New Zealand, United States, Romania, brazil, Sri Lanka, Peru, Namibia, Libya, Czech Republic, Ghana, Kazakhstan, mexico, srilanka, thailand, malaysia, Poland, Spain, Japan, cyprus, Poland, Bhutan, Ecuador, Canada, Venezuela, Singapore, Serbia, Kuwait, Estonia, United Arab Emirates, Israel, Saudi Arabia, Kenya, China, Mongolia, Netherlands, Nigeria, Belarus, Bahrain, Turkey, India, Hong Kong, Germany, Austria, Russia, Philippines, Lebanon, Chile, Chile, Thailand, Argentina, Trinidad & Tobago,Tunisia, Switzerland, South Korea, Sweden, Nepal, Macau, Costa Rica, Azerbaijan, Bangladesh, Afghanistan, Zimbabwe, Finland, Italy, Slovakia, France, Oman, Hungary, Qatar, Bolivia, Australia, Taiwan, Iran, Iran, Morocco, Denmark, Greece, Tibet, Puerto Rico, Portugal, Ireland, South Africa, Mexico, Yemen, Indonesia, Belgium, Ukraine, Brazil, Algeria, Mexico, Malaysia, Nigeria, Jordan, Egypt, Norway, Gambia, Croatia, Lithuania, Bulgaria.